One of the world’s leading cryptocurrency exchange, Binance, managed to bring in $446 million in profit last year despite the rough year the crypto market has gone through. However impressive these numbers may be, the revenue falls short of what the company first estimated in July 2018, when Binance CEO Changpeng ‘CZ’ Zhao said that he expected the exchange’s net profit to be between $500 million and $1 billion. These numbers don’t surprise experts as most exchanges have seen their profit go down after a massive 2018 slump in the crypto market. 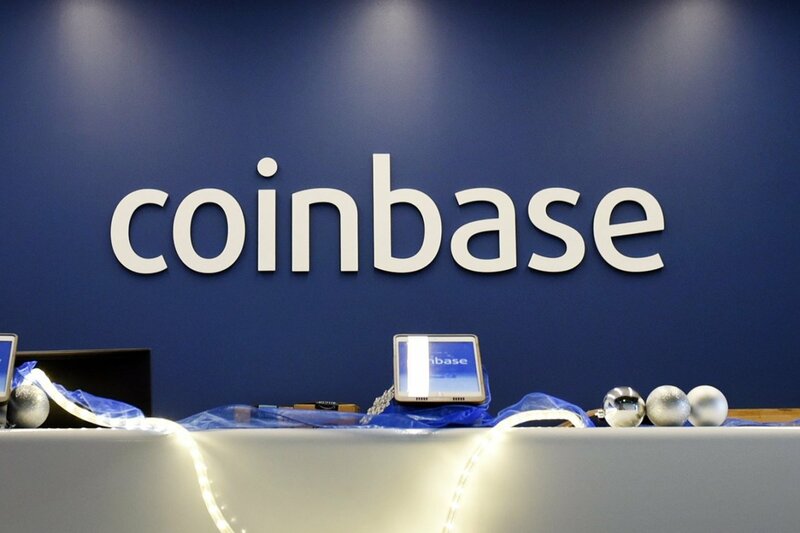 In fact, its other competitor at the top, Coinbase, had projected $456 million of profits in 2018, though whether they hit their target remains uncertain. Most commentators believe that the competition is officially on between the duality Coinbase and Binance. According to specialized publication The Block, “Binance doesn’t disclose its financials, but the profits can actually be deduced fairly easily with some back-of-the-envelope math.” And that is precisely what the media did to unravel the figures. As such, and after thorough calculations made by the site, Binance has brought in approximately $655 million in six quarters of its short existence. Binance’s most profitable quarter was Q4 in 2017, in which it brought in more than $200 million. In 2018, the company generated $446 million in net profits, $54 million below the lower bound of CZ’s estimate. As seen in the data, nearly 71% of annual profits was generated in the first half of 2018. In Q3, the profits fell by 51% compared to Q2. And in Q4, the profits continued dropping; another 39% quarter on quarter. Binance remains on top of a pyramid of crypto exchanges as its security stands, user-interface, and range of cryptocurrencies offered are outstanding compared to other similar altcoin-focused platforms, featuring also relatively low fees. Whether it is Binance or Coinbase who is winning the race is yet to be seen, although Binance seems taking the lead thanks to its technological and business development. 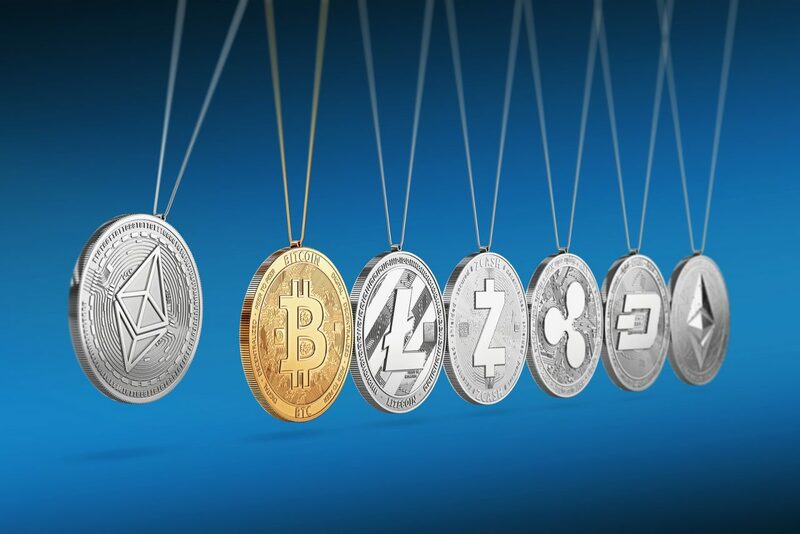 The exchange, famous for its crypto-to-crypto trading, is now moving to offer fiat currency options to customers in over 400 active markets. Binance has opened fiat currency trading outposts in Uganda and Jersey and is about to offer similar service in Liechtenstein, Singapore, and other places. By 2019, the number of Binance fiat exchange may grow to 10 according to Binance CEO Changpeng Zhao (CZ). In addition, support for credit cards is a major part of its fiat trading strategy, as it was mentioned by 8BTC recently. Nevertheless, some people believe that Coinbase might have rivalled Binance. 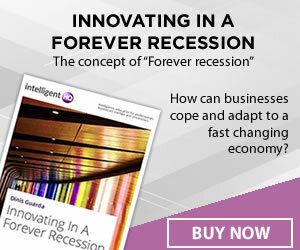 The San Francisco-based exchange expected to hit $456 million in profit last year. While even less is know about Coinbase’s finances, there is no doubt that the company outperformed the 2018 crypto crash. While even less is know about Coinbase’s finances, there is no doubt that the company outperformed the 2018 crypto crash. However, although Coinbase has garnered a reputation as one of the easiest and safest exchanges in the world, they don’t offer many types of crypto assets. In addition, despite having similar offerings, the same transactions made with a credit card on Coinbase would incur slightly higher charges compare to Binance. And although Binance CEO has stated on Twitter that there is no competition between the two major exchanges, all these made Binance more competitive in the fiat trading market as a newcomer and some believed that the competition between Binance and Coinbase escalates.